Sunday withdrawn between Swiss Cottage and Oxford Circus. 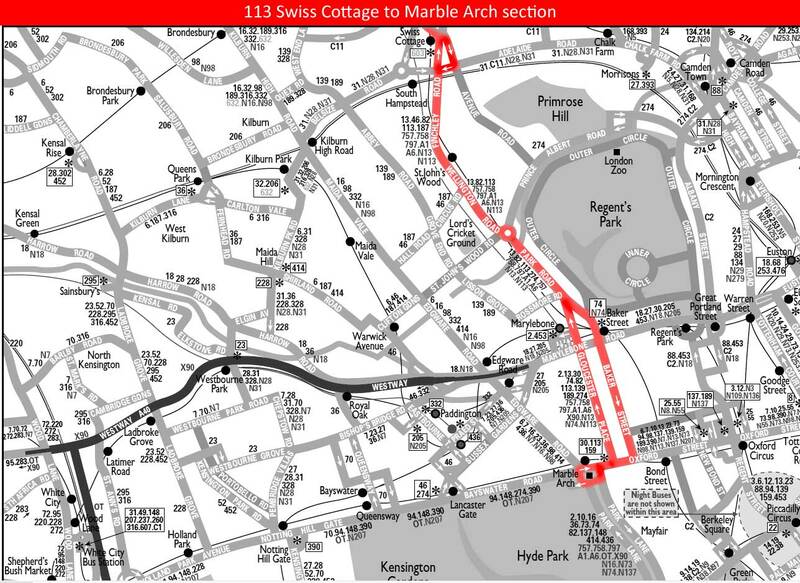 Sunday re-instated between Swiss Cottage and Oxford Circus. Service between Mill Hill and Edgware restricted as above and Brent Cross shopping centre journeys withdrawn - replaced by 186 extension from Edgware to Brent Cross. Converted to one man double deck. Re-allocated to Edgware (EW) garage. Changeover point Cricklewood Lane ?